Cullinan Rigging capabilities include receiving machinery at their warehouse, which means you can avoid waiting time when there are road truck delays. They can also uncrate and unskid machines inside their warehouse prior to delivering them, ensuring less disruption to your business operations at the time of delivery. 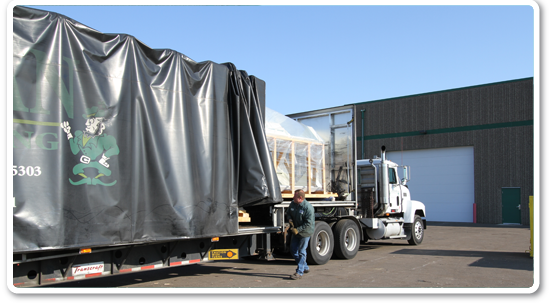 Cullinan Rigging's facilities are prepared for receiving, shipping, crating and storage of any size. 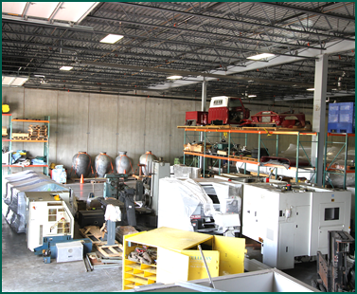 And their staff is experienced in shipping and crating machinery and heavy equipment overseas. Contact Cullinan Rigging about their storage warehouse or for your next overseas shipping project.